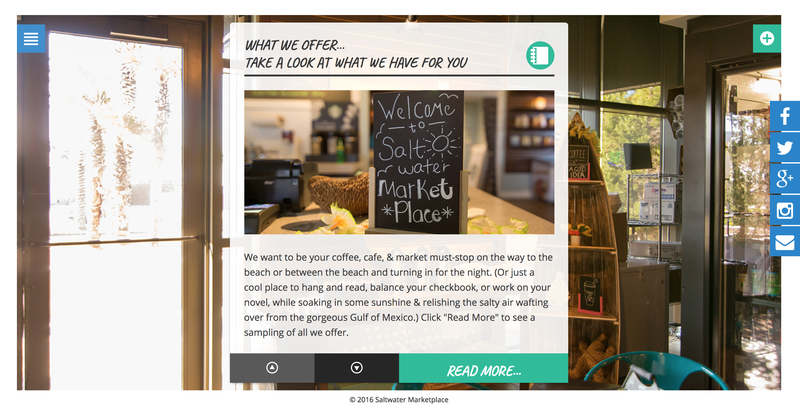 Saltwater Marketplace is a food, entertainment, and shopping complex in Panama City Beach, Florida. 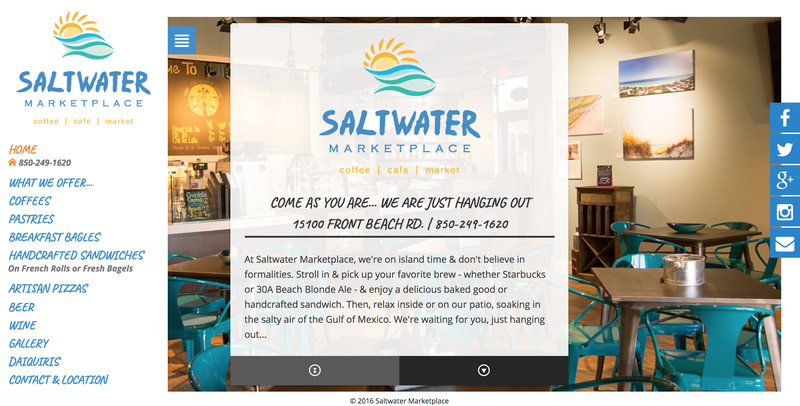 Saltwater Marketplace serves drinks, sandwiches, baked goods, beer, wine, Daiquiris, and Starbucks coffees. 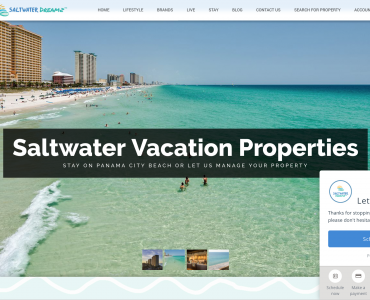 They also sell general market items for the Panama City Beach condo community. 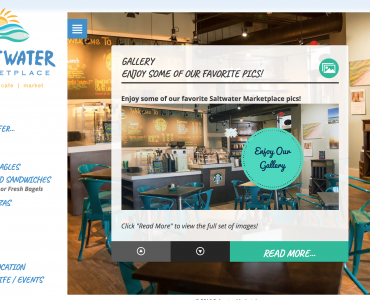 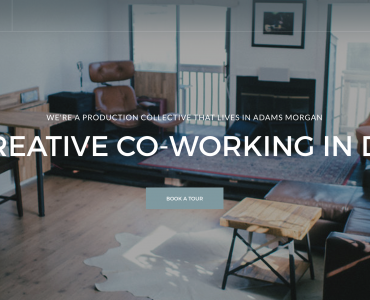 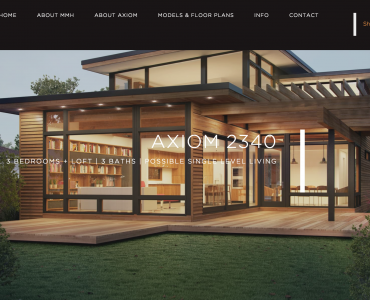 Digital Sea did all Saltwater Marketplace branding, design – including web design, digital marketing, and optimization, as well as social media promotion and content creation.